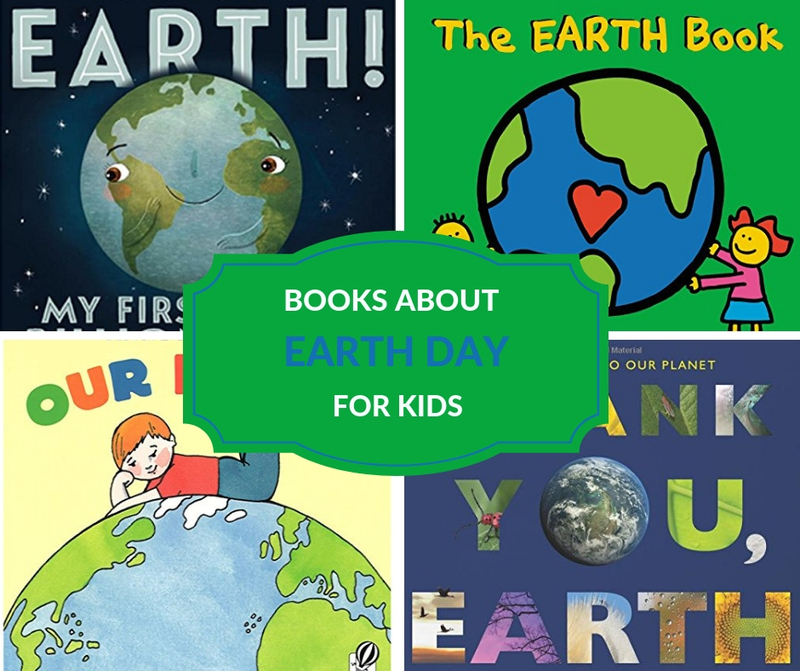 There are so many great Earth Day books that have been published for children. It’s actually pretty exciting to see this topic covered so well. 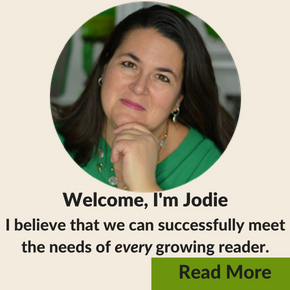 I’ve narrowed down some of my top picks so that you can check them out with your young readers. 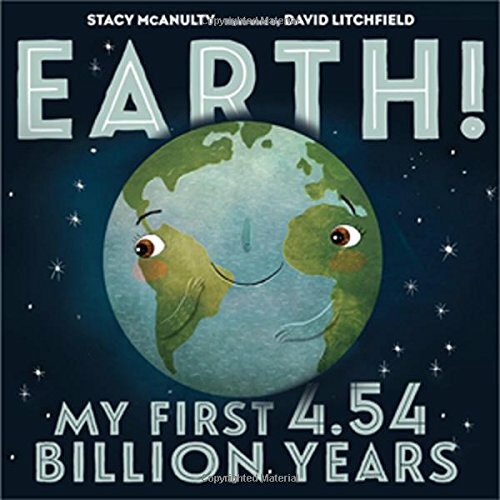 Narrated by Earth, we of some important facts about our planet from how the continents formed to life that existed more than 400,000,000 years ago. Maybe if we understand our planet better, we’ll take care of it more. A breathtaking photographic journey around planet Earth. The text is a love letter to the beautiful planet we live on each day. Kids will be inspired to take a camera outside and capture the beauty around them. 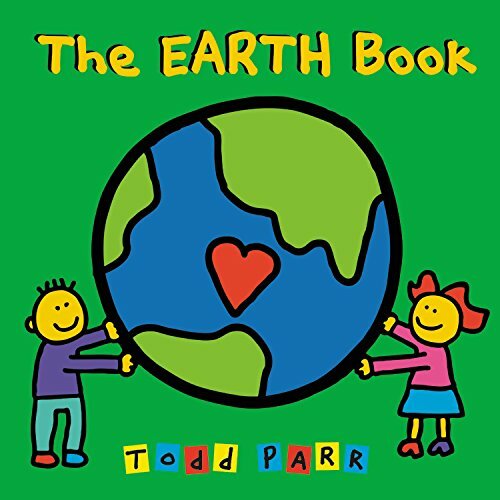 Todd Parr teaches love. And, in The Earth Book he invites us to love the Earth through bright bold pictures and engaging text. This is a great pick for younger listeners. This is another good pick for young listeners. 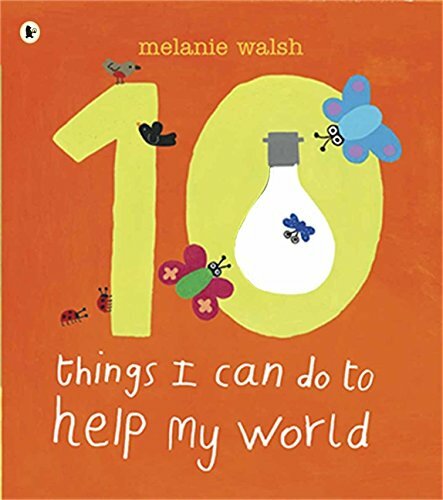 Kids are encouraged to do 10 simple things that can have a big impact on the world from turning off the water when you brush your teeth to picking up trash. In the garden that Jack built, you will see and meet lots of plants and animals. Over the course of this cumulative book, you will watch his garden bloom. This is an excellent book for building vocabulary. Wilson’s World by Edith Thacher Hurd and Clement Hurd might be a bit hard to find. Wilson sets out to paint a picture and create a story that he titles, “THIS IS WILSON”S WORLD”. As Wilson adds more and more to his picture he realizes that his “world” is quickly becoming polluted and crowded. So, he takes out a clean piece of paper and begins to create a world that he really wants to be a part of. He creates a world where everyone takes care of the environment. A vacant lot sits in the middle of a city block. A young girl has an idea to turn the run-down lot into a green space. The story blossoms into a whole neighborhood coming together to create this beautiful space. At the end of this book are tips for starting your own community garden. 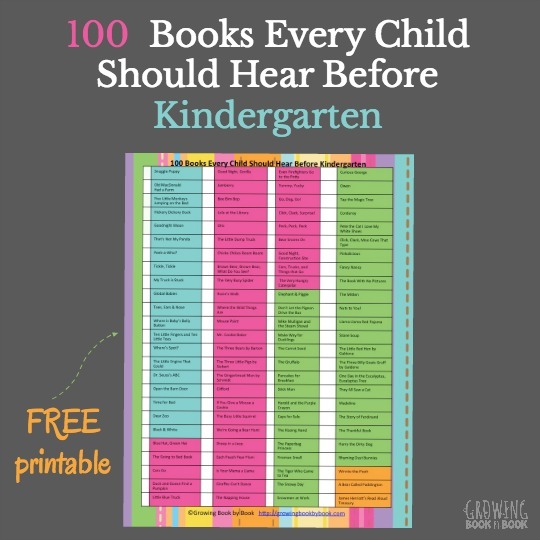 Would you like this list to take with you to the library? 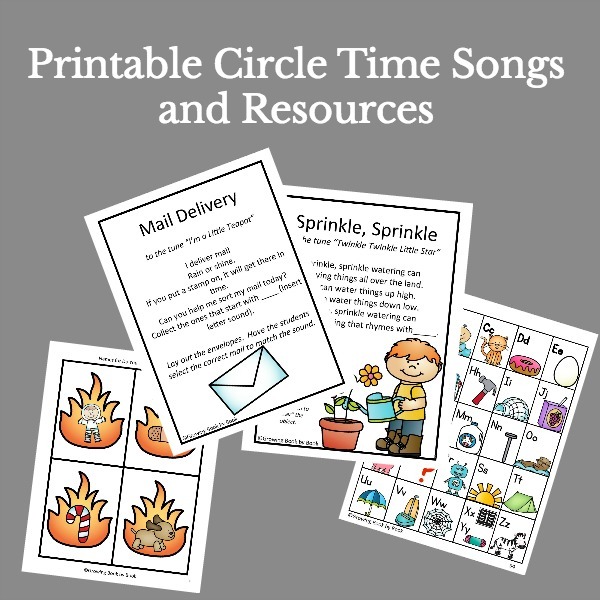 Just click the green “get your free printable” button below to download and print. 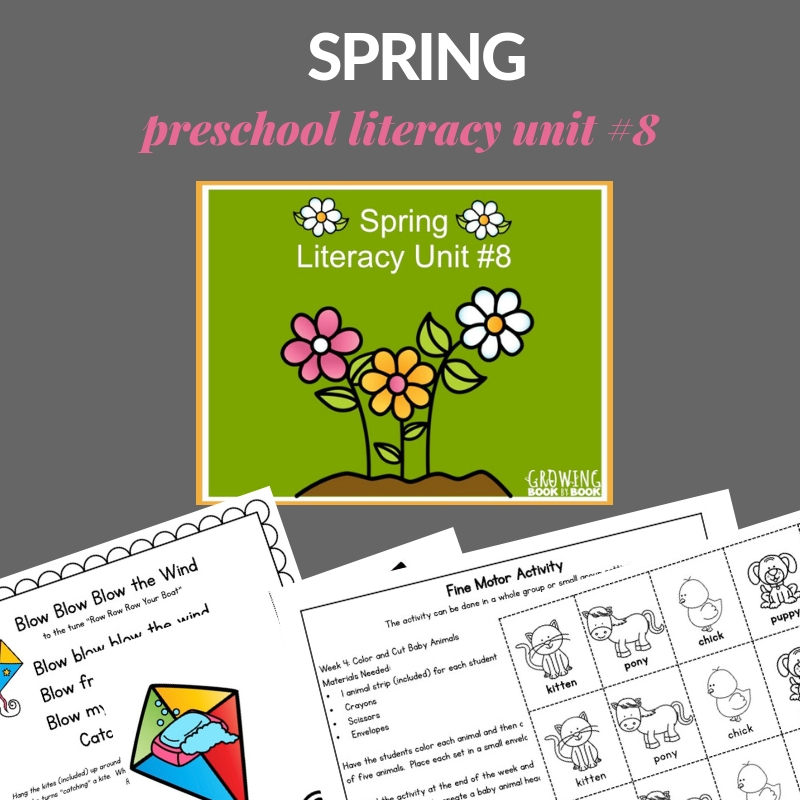 *This post first was published on Growing Book by Book on 4/16/12 and has now been updated. 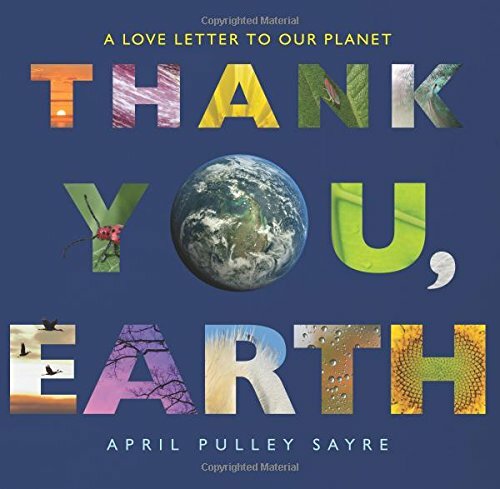 Wonderful book list for Earth Day and every day. 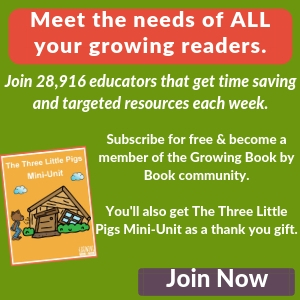 Thanks for sharing at the Discover & Explore linky – pinning so others can see!